Ever so often we just need a change. For me, changing a console table led to a new coffee table, then new window coverings and then new pillows. It was a domino effect...you know, you get it. Then I needed new artwork to compliment my new look and I couldn't find anything I liked so...I created it. I hope I created some for you too! 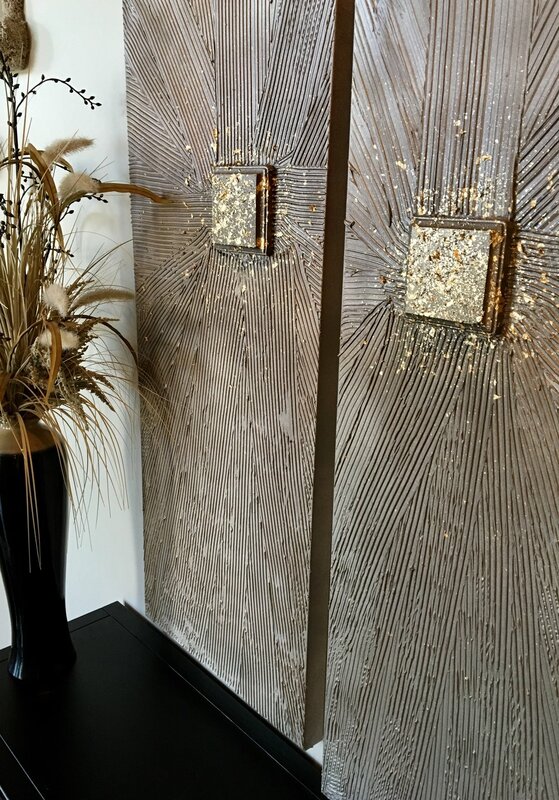 Schedule Your Complimentary Consultation for Custom Artwork or Blinds, Shades or Shutters for Your Windows! 53 Years in the Making!